Hey guys! How’s it going on? Today I have something different for you guys. I am sure all of you love watching or reading manga but there are many instances where you just have nothing to watch or read. Sometimes, you finish an anime and think, there’s nothing else to do in your life. Everything is meaningless. Well, I have come to save you from this predicament. 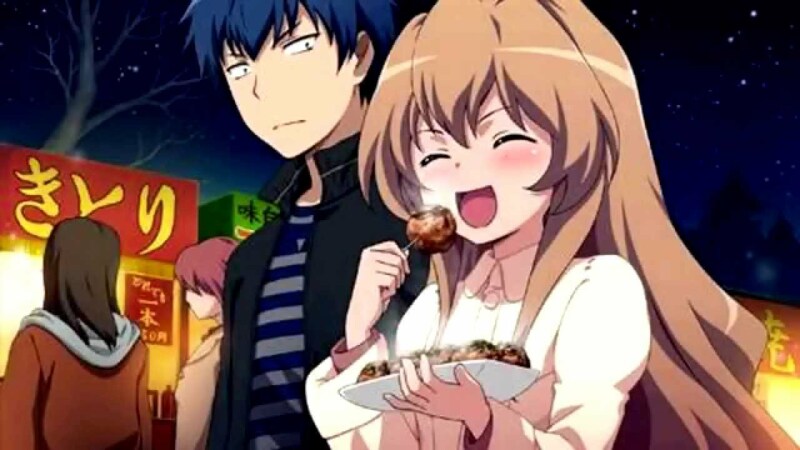 I have compiled a list of some anime which won’t disappoint you. 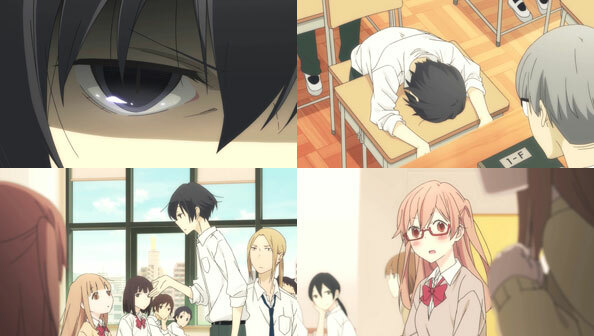 At #11, Tanaka-kun wa Itsumo Kedaruge (Tanaka-kun is Always Listless) – No. of Episodes – 12. It is a story about a very listless high school boy. Thanks to his good friend Ohta acting as a human taxi, Tanaka is able to spend much of his school life sleeping, and finding ways to be the very best at doing the very least. His sleep filled days have also somehow managed to acquire him an unusual following of weird and wonderful friends. 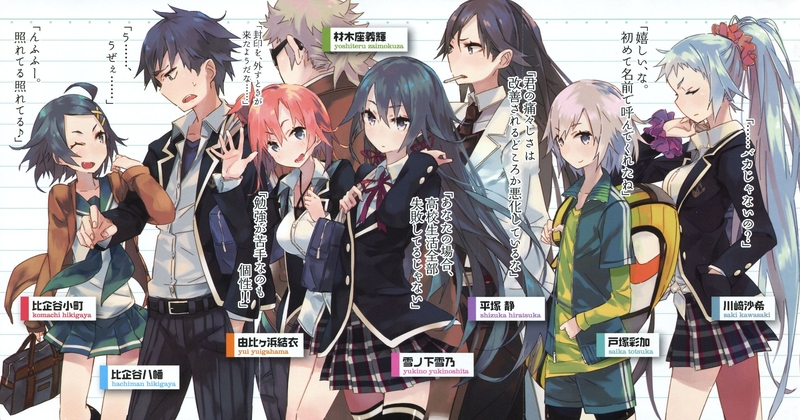 At #10, My Teen Romantic Comedy SNAFU – No. of Episodes – (13+13). Hachiman Hikigaya is an apathetic high school student with narcissistic and semi-nihilistic tendencies. He firmly believes that joyful youth is nothing but a farce, and everyone who says otherwise is just lying to themselves. 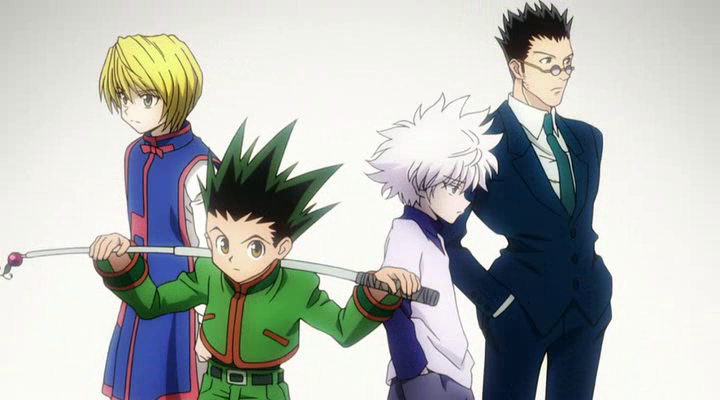 This is one of my favorite anime and I am really waiting for the 3rd season if it ever comes. You should really check this anime out! Next story Jump Festa Reveals Akira Toriyama & Toyotaro’s Comments On Their Next Work! Previous story One Punch Man Season 2 Coming April 2019! Watch The Official Preview Here!